All of our readers are winners. 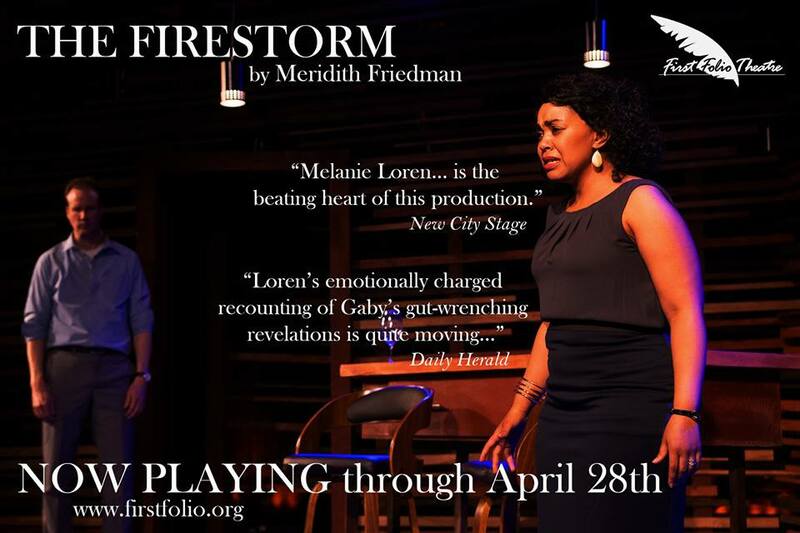 Enter the code MOM for discount tickets. We're circus freaks. Our kids have been performing with CircEsteem for two years now, learning everything from aerial arts and juggling, to clowning, Spanish Web, Chinese Pole and more! So our family live and breaths circus, and we freak out and get super excited when the pros come to town. What's better than circus? DRAGON themed circus!!!! Oh yeah. We seriously can NOT wait to see them bring it for 2012--Year of the Dragon. It's a lucky year for the Chinese and lucky for us, too, cause we've seen some amazing dragon themed shows already...with more to come. What's better than DRAGON themed circus? Winning free tickets from ChiIL Mama! Enter through midnight 10/21. Once again, we'll be giving away a family 4 pack of tickets to one of our lucky readers. Winner can pick 4 tickets to either opening night at Allstate Arena Thursday Nov. 1 at 7:00pm, or Friday Nov. 2 at 10:30am at Allstate Arena, or Friday Nov. 14 at 7pm at United Center. 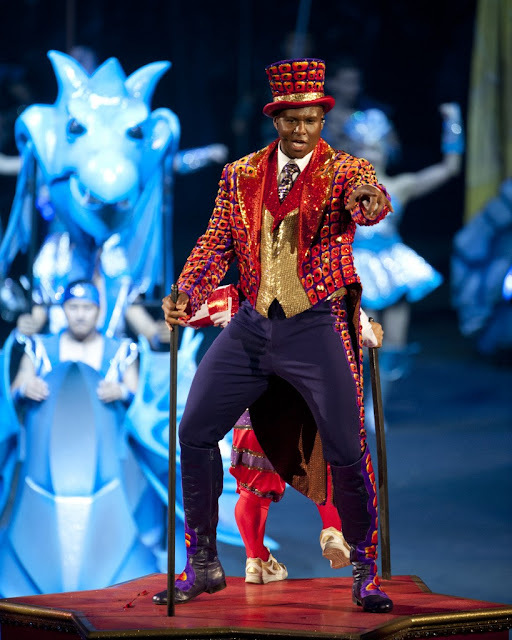 **Circus Celebrity seats sell out early, with 20+ minutes where you and your family become a part of the show on the Arena floor. Act fast if that's of interest. Doors open an hour prior to each performance ALL tickets holders are invited down to the arena floor for the FREE ALL ACCESS PRE-SHOW Power Up Party!! Arrive early and bring your cameras for a chance to meet your favorite performers and animals. The anticipation builds throughout Ringling Bros. Presents DRAGONS as Children Of All Ages bear witness to one phenomenal Ringling Bros. circus act after another, from Shaolin Kung Fu Warriors, charging Cossack riders, magnificent Asian elephants, fierce tigers to the frenzied Globe of Steel. 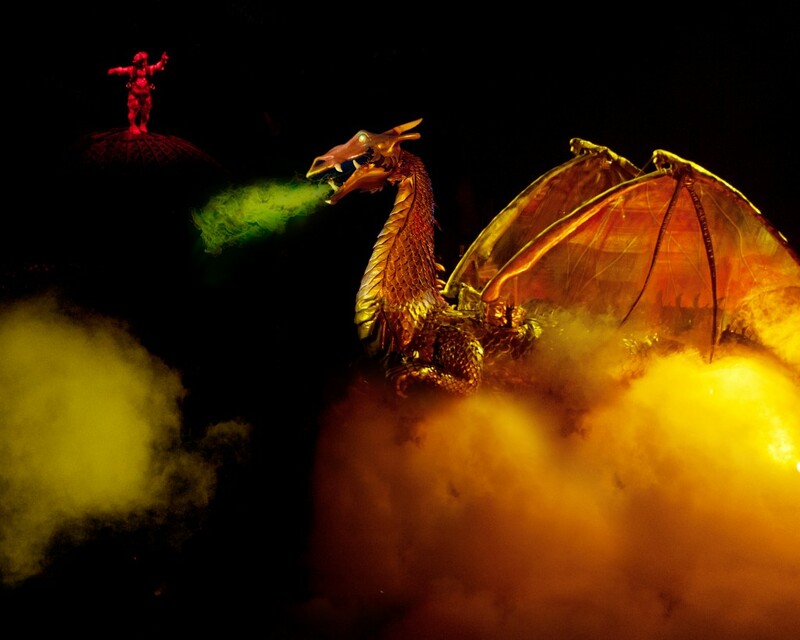 As the audience observes these and even more real world displays that pay tribute to the dragon, their continued excitement will bring glimpses of the elusive beast. But, the big question remains; what will it take to lure a true dragon from its golden lair? 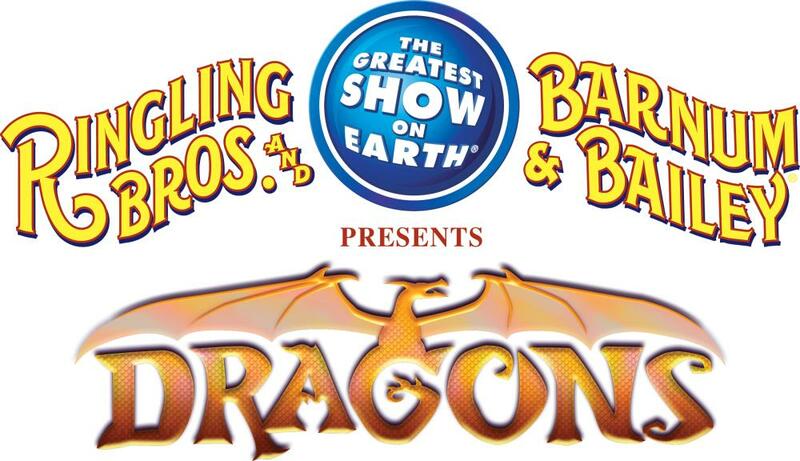 Ringling Bros. Presents DRAGONS opens with the All Access Pre-show available to all ticket holders. Families can join Pre-show Host Andre McClain and participate in interactive experiences such as learning juggling and balancing skills, get performer autographs, see one of Ringling Bros. majestic Asian elephant’s paint a one-of-a-kind masterpiece and meet the Ringling Bros. Clowns, whose side-splitting spoofs, absurd antics and comical parody are guaranteed to keep audiences roaring with laughter! 	The Shaolin Warriors, from China, eintense and fearless Kung Fu martial arts dating back to the 5th Century. Trained at an early age to become masters of their discipline, the Shaolin Warriors demonstrate powerful concentration and skill by using rapid movements and the sheer strength of their own bodies to twist eight foot long metal rods; break six foot long wooden poles in one precise strike; or be lifted seven feet in the air on the points of five handheld spears. Not even 16 steel blades rotating within a metal ring of fire can unnerve the steady mind of a Shaolin Warrior as he jumps through the razor-sharp blaze blindfolded! 	The Riders of the Wind, a dozen of the most deftly-balancing Cossack riders, charge into the ring on their thoroughbred horses, displaying great strength and amazing dexterity. The equestrian acrobat riders perform intricate maneuvers on horseback, including a double-man pyramid that builds to a remarkable Roman riding five-man high pyramid, all while the horses are galloping at full speed! 	The Globe of Steel features the Torres Family who will shatter all records by putting eightfamily members on specialized motorcycles. Once locked inside a 16-foot steel globe, all together they will orbit at an unprecedented 65 miles per hour within inches of each other. 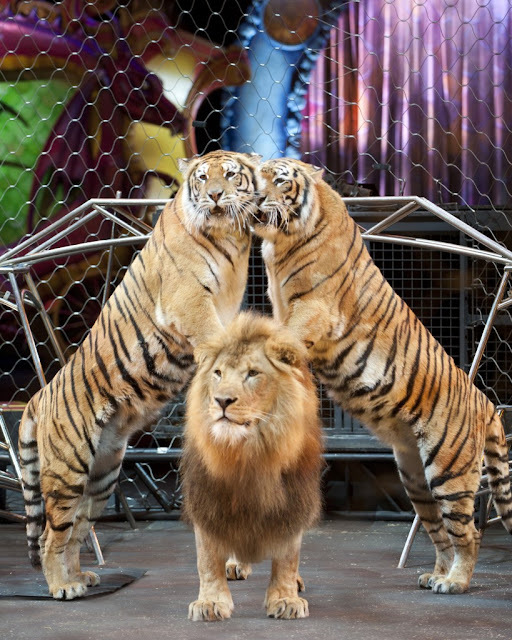 	Hailing from Great Britain and appearing in the United States for the first time, Alexander Lacey, trainer and award winning presenter, along with his big cats including tigers and lions, summons brazen bravadoand valor in one mixed cat display. Lacey’s fearless command of the big cats’ agility and strength demonstrates unconditional respect between man and predator. 	Featured in a dazzling aerial display, Viktoriya Medeiros and Widny Neves, the Hair Hang Heroines ascend 35-feet in the air from just the strands of their long dark hair. 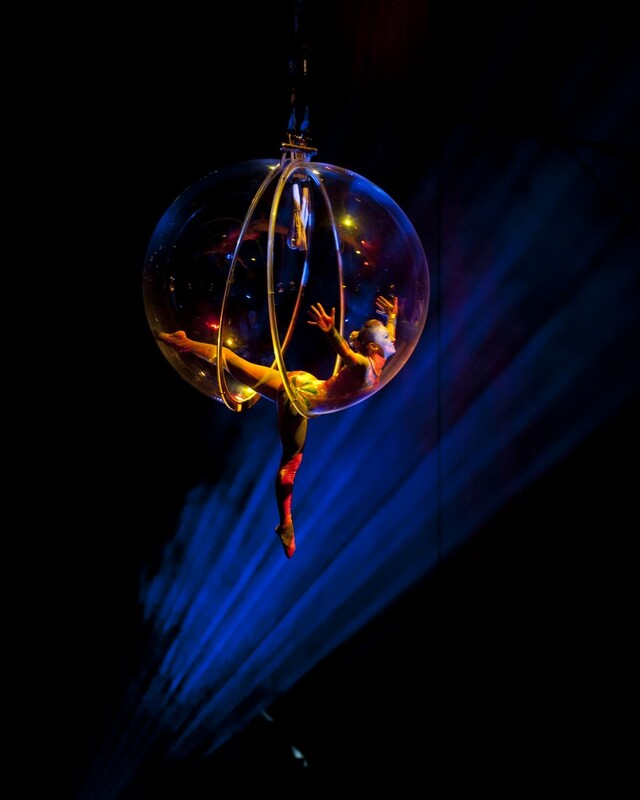 Relying on the pure strength of their hair, they juggle, flip and even spiral down a silk chiffon! 	The Flying Caceres,with their double decker high trapeze specifically for Ringling Bros., will soar elegantly through the air at The Greatest Show On Earth. will present the wildly difficult forward triple somersault and in the first worldwide attempt, troupe leader George Caceres will undertake a full twisting double bar-to-bar somersault. Lions....and tigers....and DRAGONS?! OH MY! 	A whimsical, heartwarming and awe inspiring display of showmanship brings an animal menagerie from 10 pounds to 10,000 pounds only found at Ringling Bros. DRAGONS. Treasured Ringling Bros. Asian elephants, the largest herd of any circus in North America, are presented in an incredible spectacle of majestic wonder and strength. Andre McClainpresents a charming display of mixed hoofstock including horses,ponies, mini-donkeys, goats; Hans Klose his ten high-energy rescue dogsdisplay their animal athleticism by high jumping, hurdling, back flipping, walking on their hind legs and even diving from 16 feet up in the air; and, Mayyaand Andriy Panfilovamaze as their troupe of performing domestic felinesscale a “kitty low wire,” balance on top of balls, jump through hula hoops and walk across parallel bars only using their front paws. 	In a friendly tournament of Russian Bar Renegades and Teeterboard Titans, two amazing acrobatic troupes attempt to outdo one another as they vault from a 12-foot-long, six-inch-wide Russian bar showcasing an overwhelming series of flips, twists and somersaults sequences. These athletes will astonish as they ramp it up by securing themselves to six-foot-tall stilts before being launched from the teeterboard, executing not a just single, not even a double, but an unbelievable triple somersault! 	Roaring through the arena sky is the dueling double motorcycle high-wire! Hearts will pound as two daredevil riders race their motorcycles on specially designed high-wires suspended 30 feet over the audience. 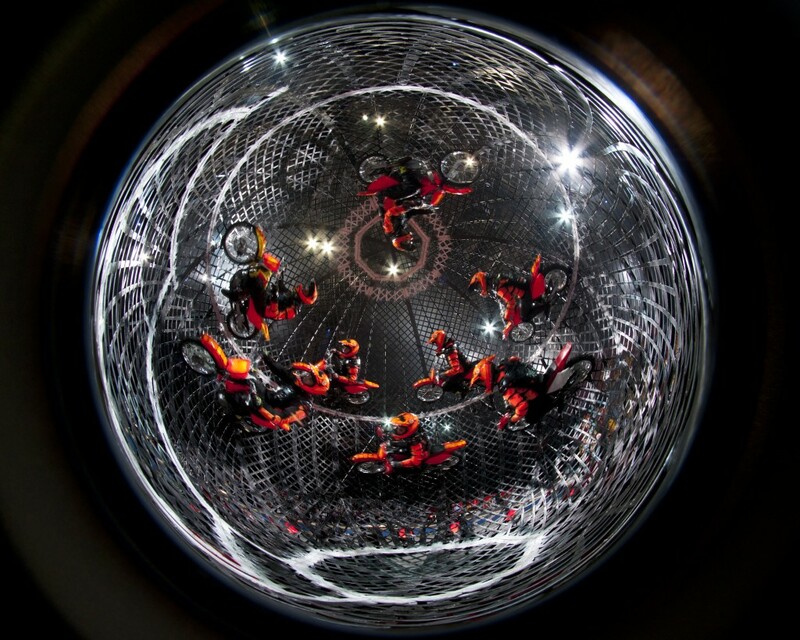 Precariously poised from each bike are beautiful aerialists who feed the flames of excitement with flips and spins all while on the moving bikes! 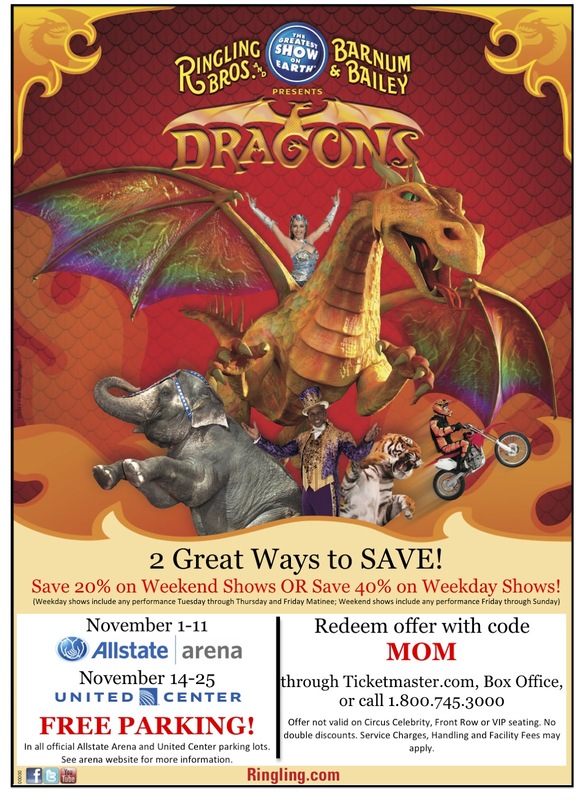 Don’t miss DRAGONS, all-new circus entertainment from Ringling Bros. and Barnum & Bailey®! Arrive an hour early and meet our animals and performers at the All Access Pre-show Power-up Party – free with your ticket! Ringling Bros. and Barnum & Bailey® DRAGONS! goers can meet some of Ringling Bros.majestic animals, see a pachyderm paint a portrait and learn more about Ringling Bros. commitment to elephant conservation at the All Access Pre-show―Free with your ticket! Playing Allstate Arena Nov. 1-11 and united Center Nov. 14-25. 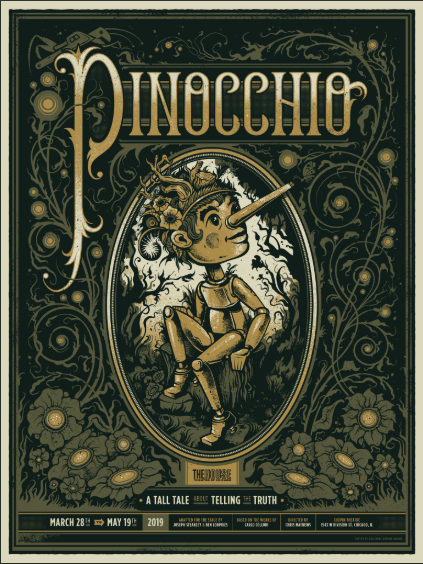 Get your tickets today at Ringling.com. An hour before show time, audiences can join Ringling Bros.talented performers and learn new circus skillsthe All Access Pre-show, FREE with your ticket! Audience members can get up close and personal with Ringling Bros. performers to take photos, get autographs and learn circus skills at the All Access Pre-show. Click here for sweet show videos, behind the scenes fun and more details. 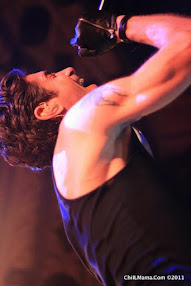 I am a Feld Family Ambassador, and in exchange for my time and efforts in attending shows and reporting my opinion within this blog, as well as keeping you advised of the latest discount offers, Feld Entertainment has provided me with complimentary tickets to Feld shows and opportunities to attend private Feld pre -Show events.